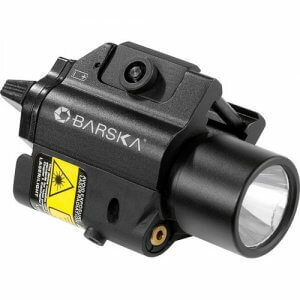 Illuminate the night with a tactical laser sight or flashlight from Barska! 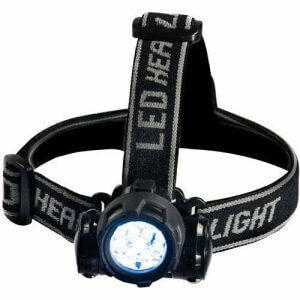 These high quality tactical illumination accessories provide the user with an accurate way of identifying and engaging a target. 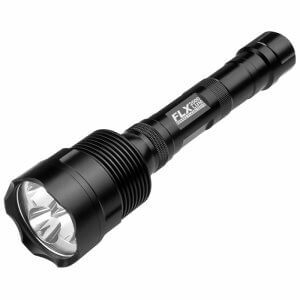 The FLX flashlight series is perfect for illuminating large dark areas with bright LED light, and can also be used as a defensive tool with a disorienting strobe mode that will blind an attacher. 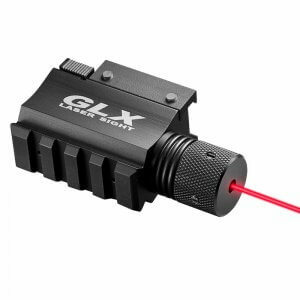 The GLX series of tactical lasers help engage targets in a dark environment. GLX laser sights are available in red or green laser options, and are capable of mounting to a rifle or handgun. 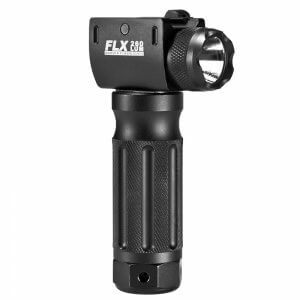 Combine the FLX tactical light with the GLX laser sight to get a tactical combination that allows the user to identify and engage targets in low light situations. 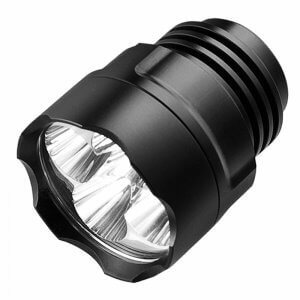 The FLX Flashlight Series by Barska is an advanced series of tactical-styled flashlights that have been designed to provide a maximum amount of LED light from a durable, compact source. 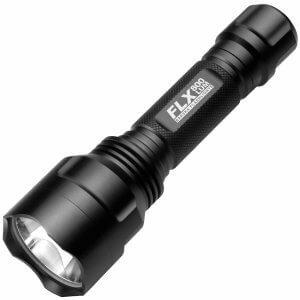 Select models of FLX flashlights are equiped with a variety of different light modes, including a disorienting strobe mode, SOS mode, and varying brightness adjustments. 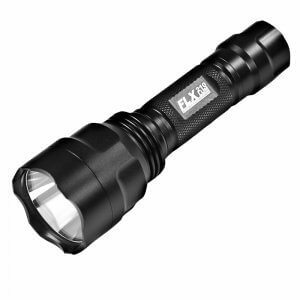 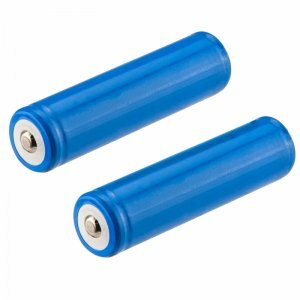 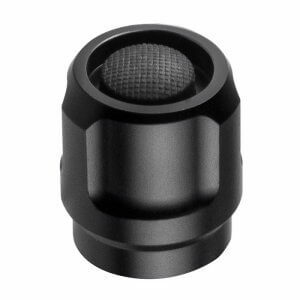 Each Barska FLX flashlight is constructed from high grade aluminum, ensuring years of durability and use. 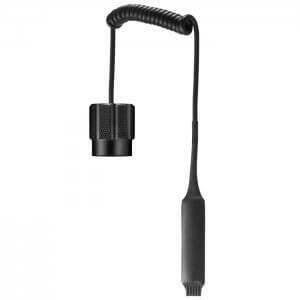 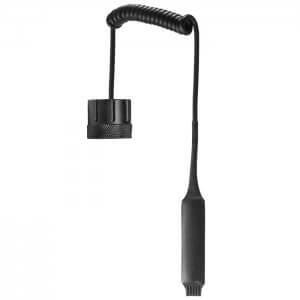 The FLX light series features multiple models for a variety of uses. 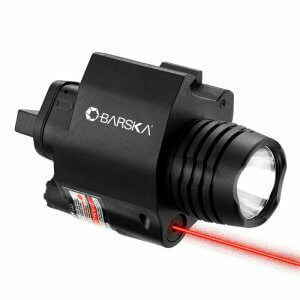 Barska offers a complete line of professional grade rifle and handgun lasers that are ideal for quick target acquisition. 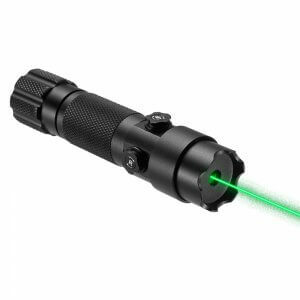 Each red and green Barska laser is outfitted with a standard Picatinny/Weaver-style mount that is compatible with most of today's popular firearms. 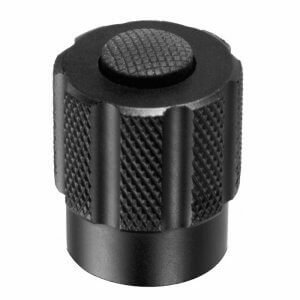 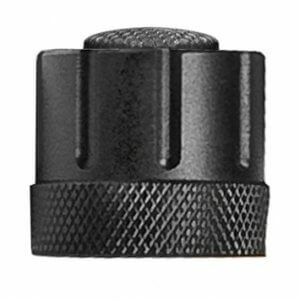 Momentary pressure pads that house a push button switch are included with most laser models, and allows the user to activate the laser quickly without having to take their eyes off the target. For maximum effectiveness and versatility in low-light situations, Barska offers laser/flashlight units available in red or green lasers. 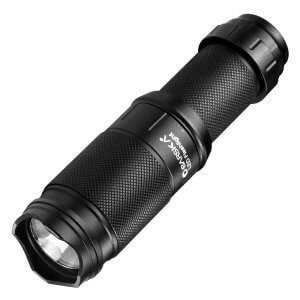 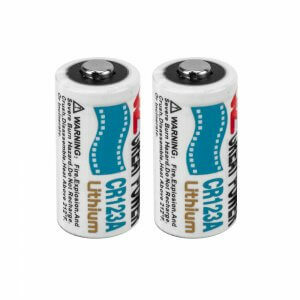 These compact laser flashlights offer three modes of operation: laser only, flashlight only, or flashlight and laser simultaneously. 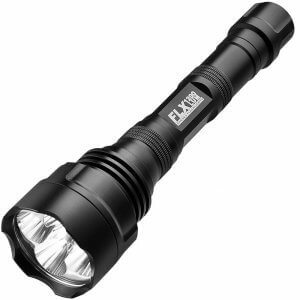 These operational modes allow the user to select the most appropriate mode for the current lighting environment. 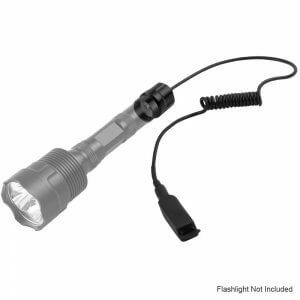 The different modes can be easily toggled through by simply moving the switch located at the rear of the laser/flashlight unit. 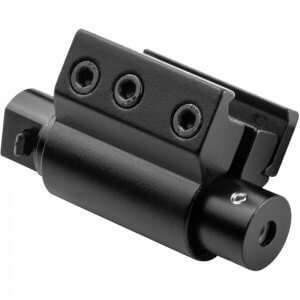 The rear placement of the switch allows the user to easily select and change modes without needing to take their eyes off of the target. 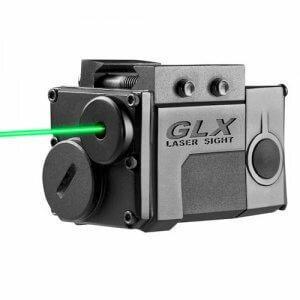 Most GLX Laser Sights are available with either a red or a green laser option, which raises the question: Which laser sight is right for me? 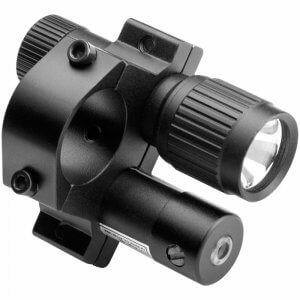 Green laser sights tend to be more visible in brighter situations than red lasers, whereas red laser sights tend to be easier on the eyes in darker targeting situations. 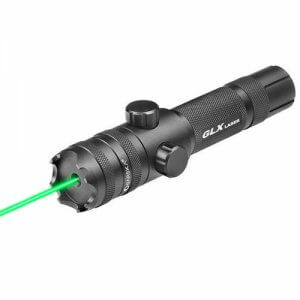 The human eye tends to detect green light easier in brighter lighting conditions, which is why most people prefer green lasers as a means of quick targeting for daylight situations.